Circa 1901. "Michigan Central R.R. 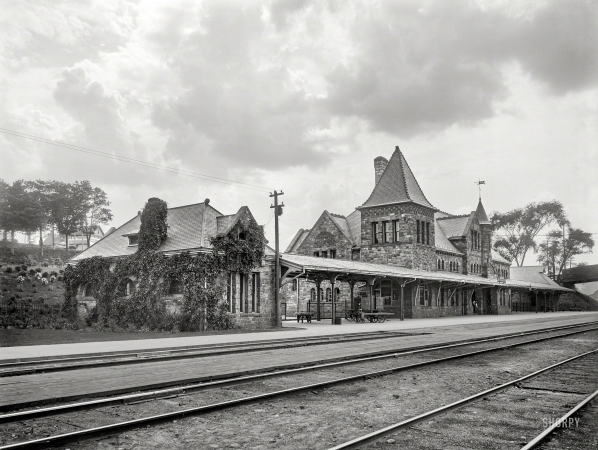 station at Ann Arbor."